This is the start of a new series of design posts I'll be doing, in order to document my design growth and evolution. Design is just another facet of my creative addiction. Hope you enjoy. Please contact me with freelance work enquiries, including Graphic Design, Interior Design, Interior Styling, Logo Design, CAD drafting, or Renders. How much space to do currently have? How much of that do you actually use? Could you have less space? My answers... More than I need. Less Then I have. Yes, very easily. The old 'Australian dream' of owning a large house in the suburbs is fast fading, due to financial reasons, due to a shift mentality, due to a strong desire to live in the inner city areas. There are many reasons one might ‘blame’ this change on. The next step? How do we create the most out of the smaller, possibly more unconventional, inner city spaces? These are the areas we no longer have room for the McMansions of the suburbs, so now we have to get creative. 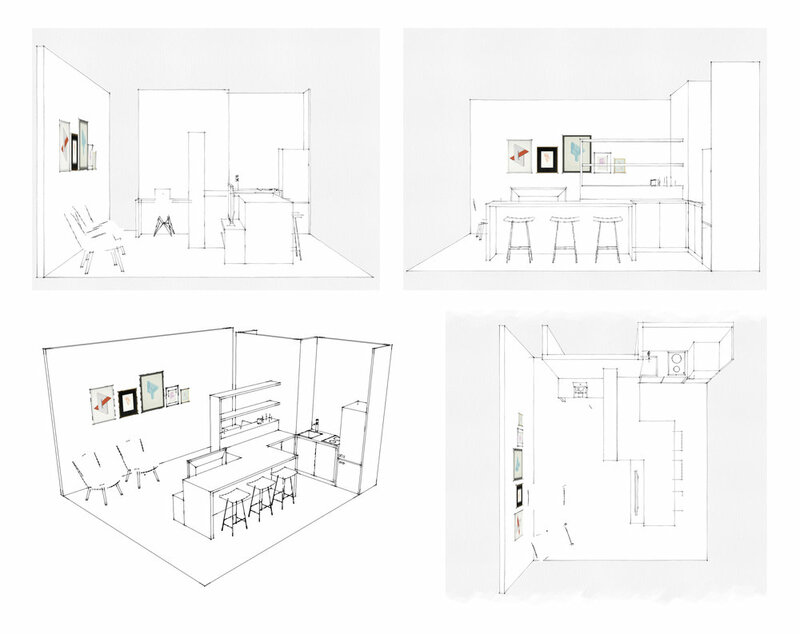 As an Interior Designer I examined different ideas of micro living from around the globe. From the slightly insane, to the pure design genius. 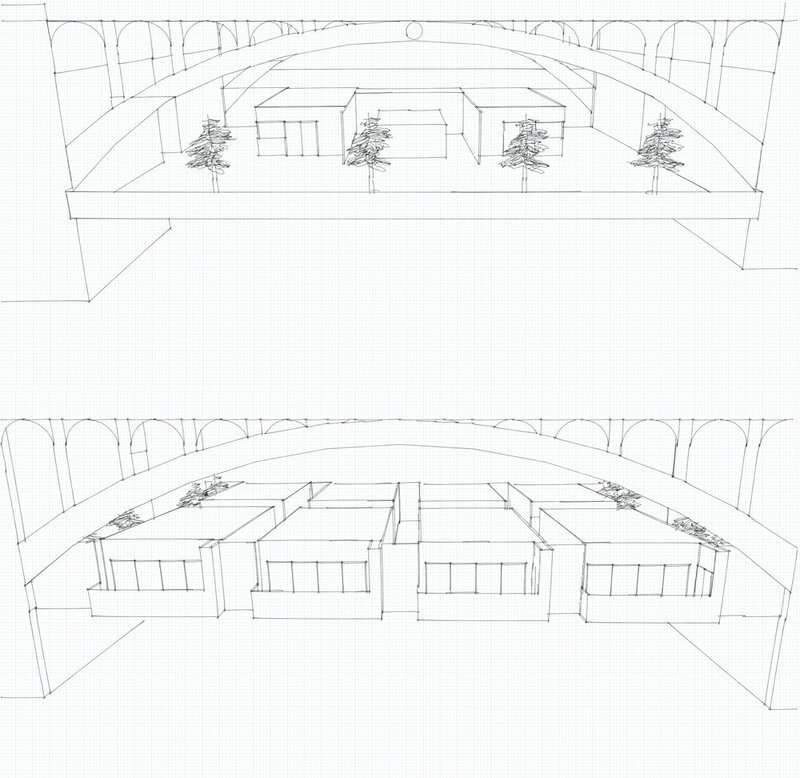 This post contains images, from design sketches, to final renders that show one outcome for a very unconventional site, beneath a heritage listed bridge. Each apartment is made up of highly functional modules to make the most of a small space. Which apartment style would you pick?